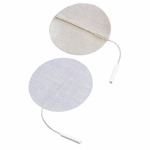 The round multitask� pre-gelled electrodes by Drive Medical is designed to provide comfort while delivering an efficient treatment. 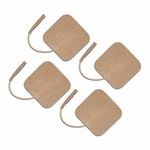 All Drive electrodes are manufactured with American made multitask� gel to ensure proper adhesion to the body. 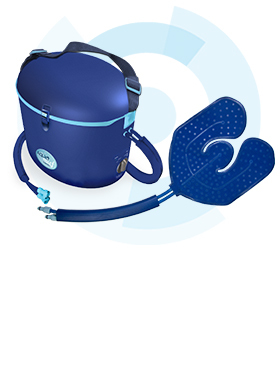 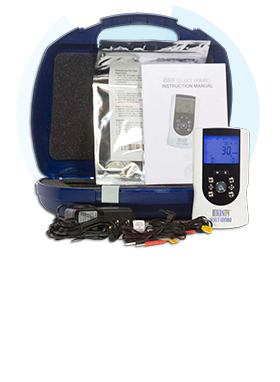 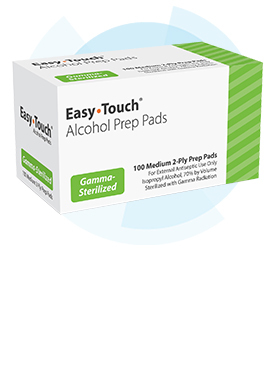 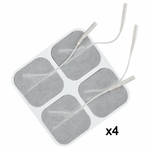 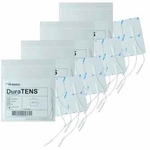 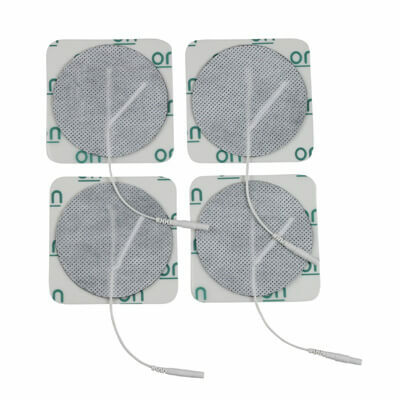 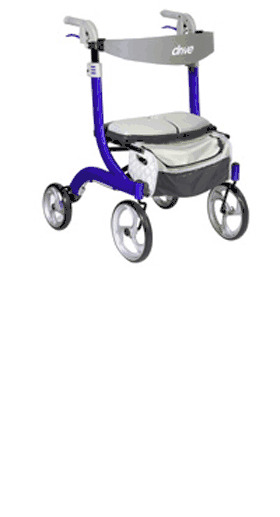 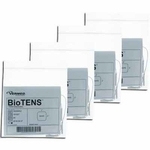 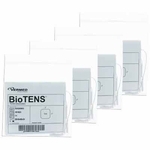 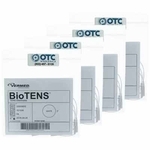 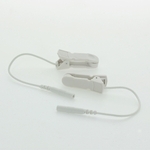 The package includes 4 electrodes and is available in 3".